I'm so glad you've found my little corner of the world where I approach my work thoughtfully and artistically to create wedding paper that is tactile and refined. I believe that paper has the power to hold value and be timeless when design and production are carefully considered and implemented to perfection. 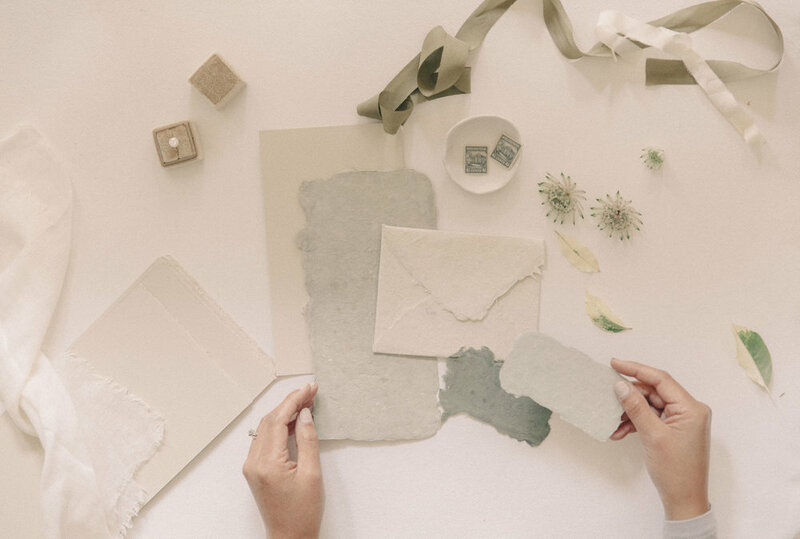 I create for couples who value the heirloom potential of their wedding stationery, who know that luxury is rooted in process and materials and who understand that the most beautiful things take time. 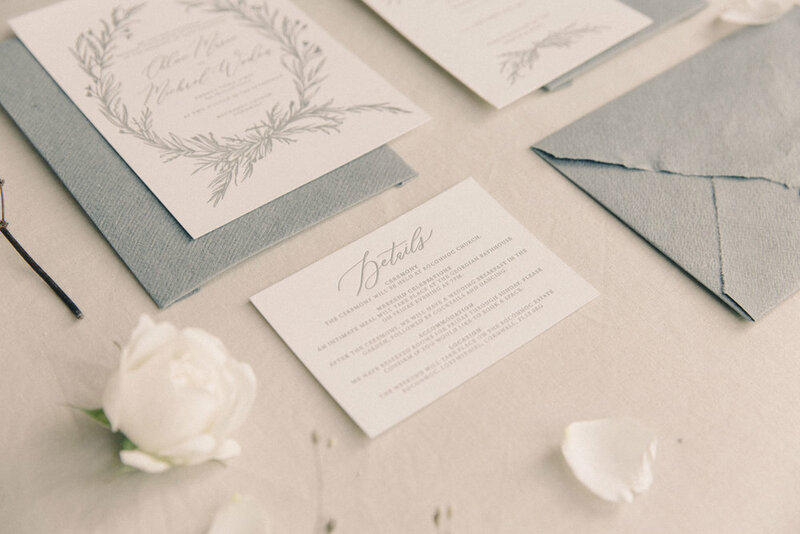 "Working with Phylecia was my favourite part of wedding planning."